WineScribble | Page 8 of 10 | The YouTube Wine Show. Vlogs, Stories and Entertainment from the island of Cyprus. What Goes With Caesar Salad? Pairing Wine And Salad! 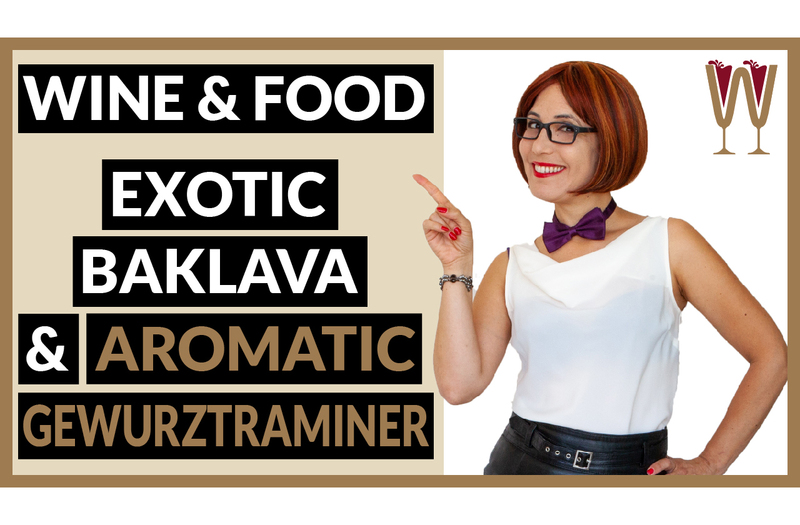 Pairing wine with salad can be complicated because there are such a range of flavours available. This classic chicken Caesar salad recipe is a perfect example of a lunchtime wine pairing. The parmesan flavour of the sauce can make choosing wine and cheese salad dressing difficult. An acidic white wine… Read More »What Goes With Caesar Salad? 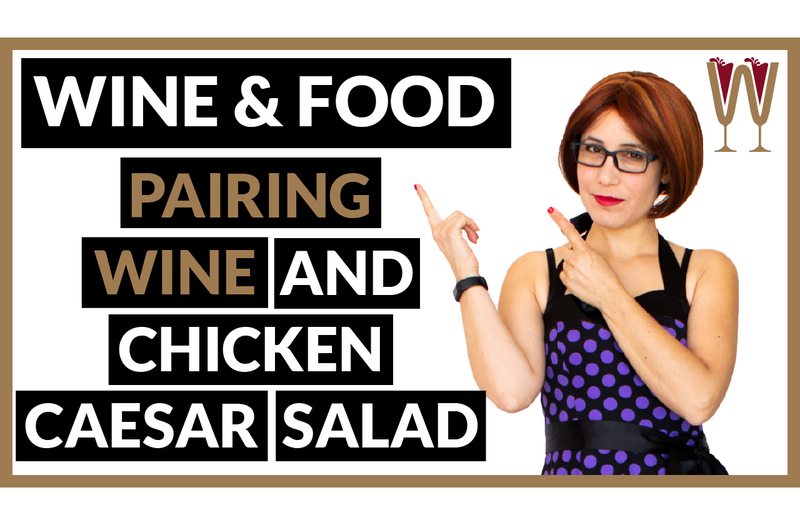 Pairing Wine And Salad! The Wine Bottle Dimple: Why is it there? Wine Bottle Dimple! What is that concave dimple at the bottom of your wine bottle for? What is it called? Where did it come from? And why don’t they just make bottles flat? The wine bottle dimple is Annabelle’s topic for today. 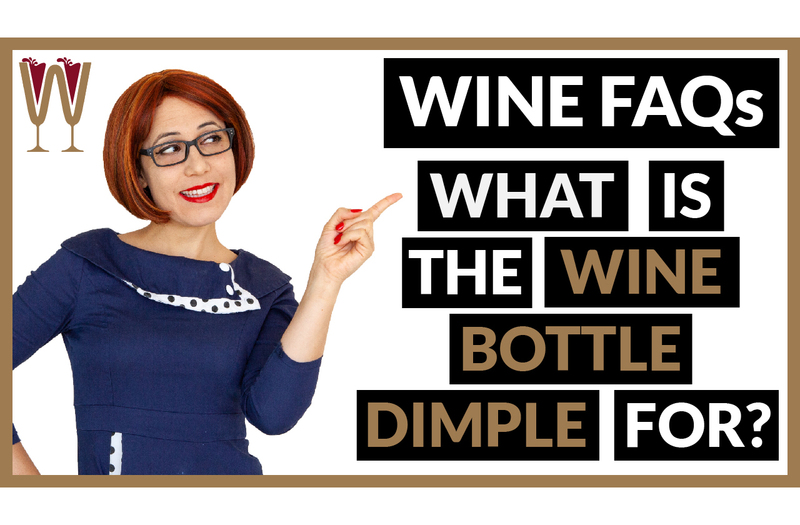 To find out all about the wine bottle… Read More »The Wine Bottle Dimple: Why is it there? 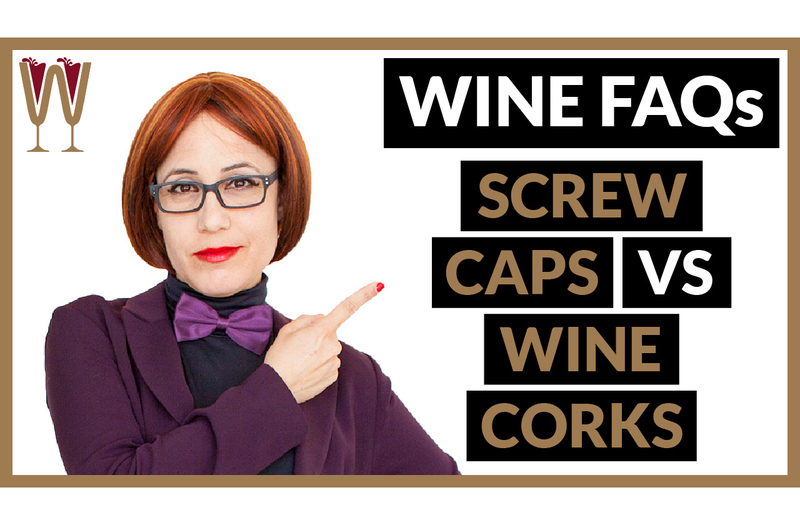 Cork vs Screw Cap: Why don’t all bottles have screw caps? Why do wines have corks? And, are screw cap wines inferior to wines with corks? 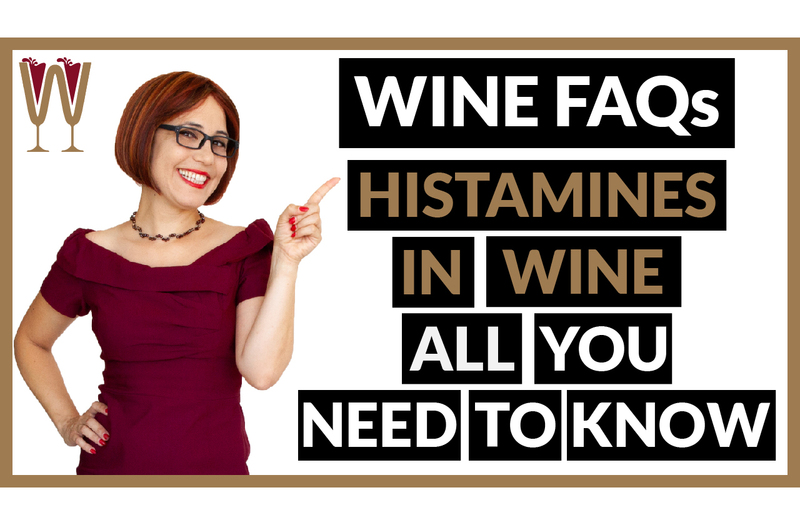 In today’s video Annabelle McVine discusses screw top wine and wine cork to answer this viewer question. The humble wine screw cap has been the cause of much debate over the years. And everyone loves… Read More »Cork vs Screw Cap: Why don’t all bottles have screw caps?